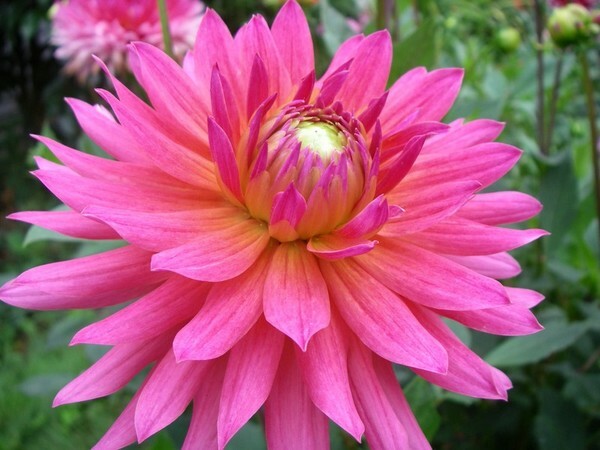 Very popular dahlia. Bright pink blooms on a 4' bush. Good cut flower.